RedSpottedHanky and thetrainline.com are both websites that allow UK residents to purchase train tickets for travel on the public network. 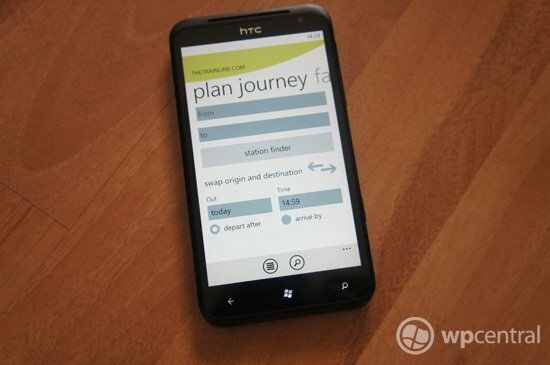 Both services are now available on Windows Phone with two official apps being released this month. 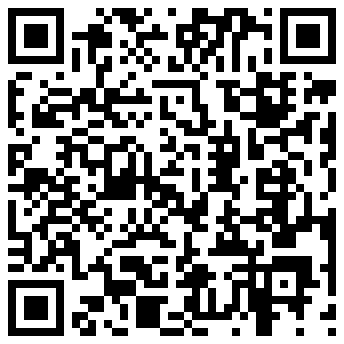 So how can both apps help you get the best deals for your travel? 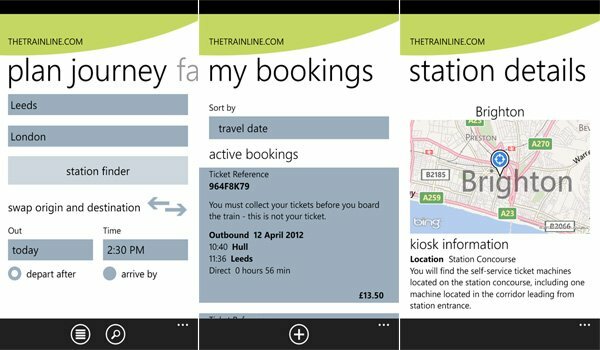 Using either RedSpottedHanky or thetrainline provides Windows Phone owners, who reside in the UK, the tools to effectively use the rail network. From ordering train tickets to checking the latest departure times, the combination of functionality will ensure that journeys are less stressful and more reliable. Windows Phone Central takes a quick look at both apps available on the platform. 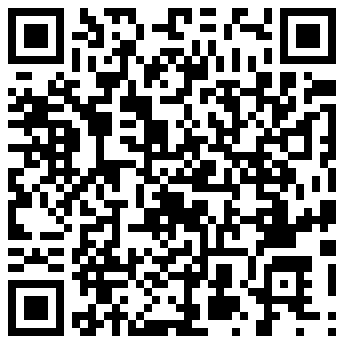 RedSpottedHanky is a well designed app (by Masabi) that packs a lot of needed functionality into one package. The ability to login to your account, created in the app or on the website, brings down your personal information for a more convenient experience. 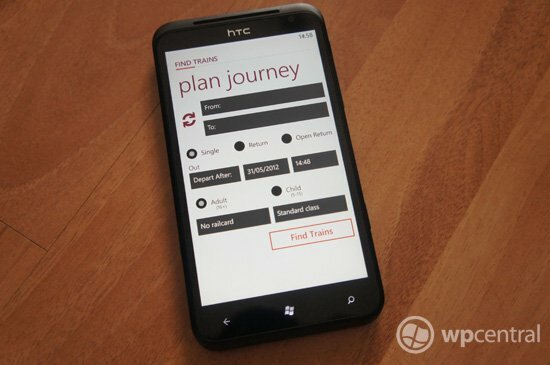 As well as sporting an intuitive interface, the app allows users to not only enter journey parameters, but tickets can either be picked up from machines at stations or downloaded to the app for scanning on supported routes (mTickets). Users can compare prices to get the best deal, and pricing is for the ticket only - there's no booking fee or credit card charges applied to any transaction. Should the user have a rail card in possession, these can be inserted into the form to apply any discounts that are obtainable. Future updates are promised that are set to bring more features and added functionality, which are warmly welcome. thetrainline is a very similar app to RedSpottedHanky, and enables the user to search through train times and prices on all National Rail routes. As well as RedSpottedHanky, tickets can be collected from machines at supported stations and an account can be synchronised for a more convenient payment process. Journeys can be saved to favourites for future use of frequent routes and stations, and a "home" destination can be set for quicker access to the 'next train home' feature. Nearby stations are displayed using the GPS location of the user and station information is available at hand. A map is available showing the location of Kiosks at stations and favourite functionality is presently available. Both apps are worth checking out if you're a frequent traveler, and if we were forced to recommend one to you right now, we'd have to decline this request. It's close enough to put a cigarette paper in-between. You can download both RedSpottedHanky and thetrainline.com from the Marketplace for free.